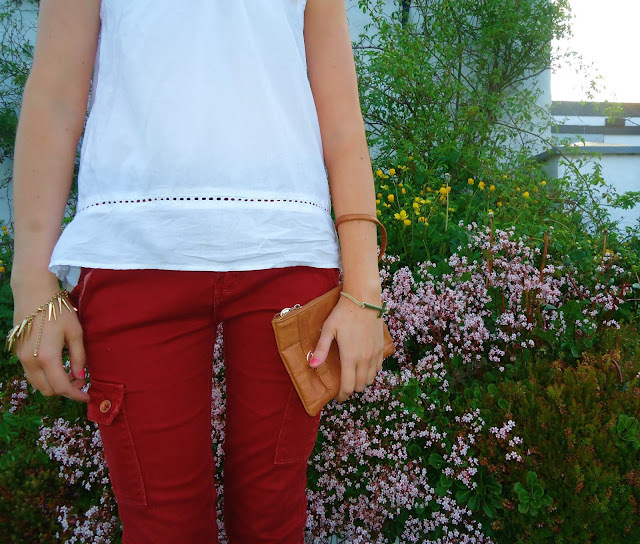 Earrings, bracelet & bag - River Island, Spiked Bracelet - Penneys, Top & heels - Bershka, Jeans - Pull & Bear. 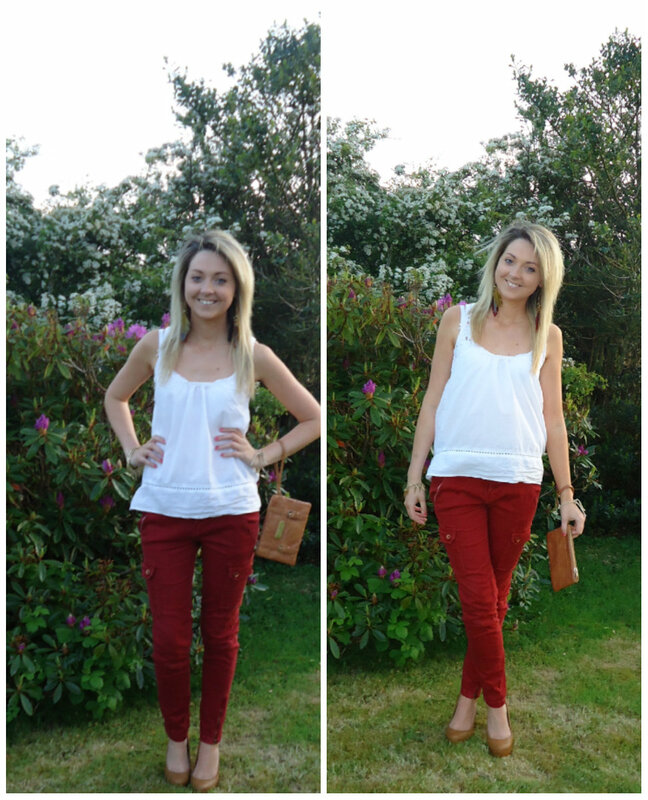 June bank holiday has come and gone - here's what I wore on Saturday night! Whenever I'm stuck for an outfit, I opt for jeans & a simple top! 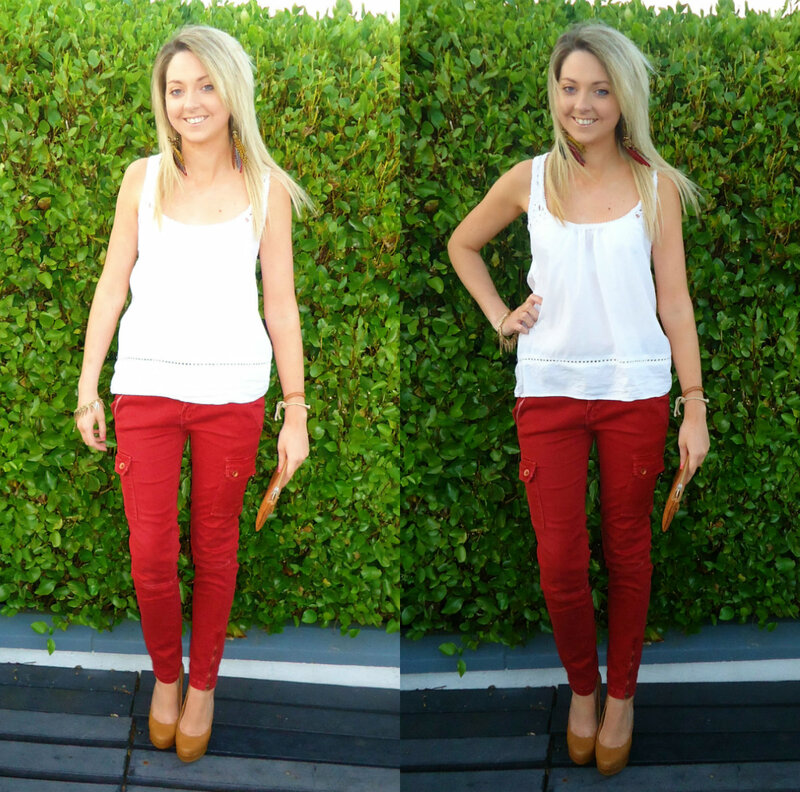 Jeans are the perfect solution when you're stuck for something to wear, add a pair of heels & voila! Simple chic. Love your earrings and pants well done!